Groups have for many years been used to assist people with cancer to overcome isolation and provide an opportunity for mutual support. 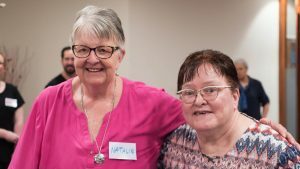 Most women join this group to meet other women with advanced breast cancer and find out how they cope living with the disease. They see one another living their lives, participating in the world, and sharing the lessons they have learned along the way. They are able to offer their own experiences and lessons to others in the group. We offer a weekly, professionally-led group which runs for 1 ¼ hours. It is a space in which women are free to talk about and discuss anything they like. 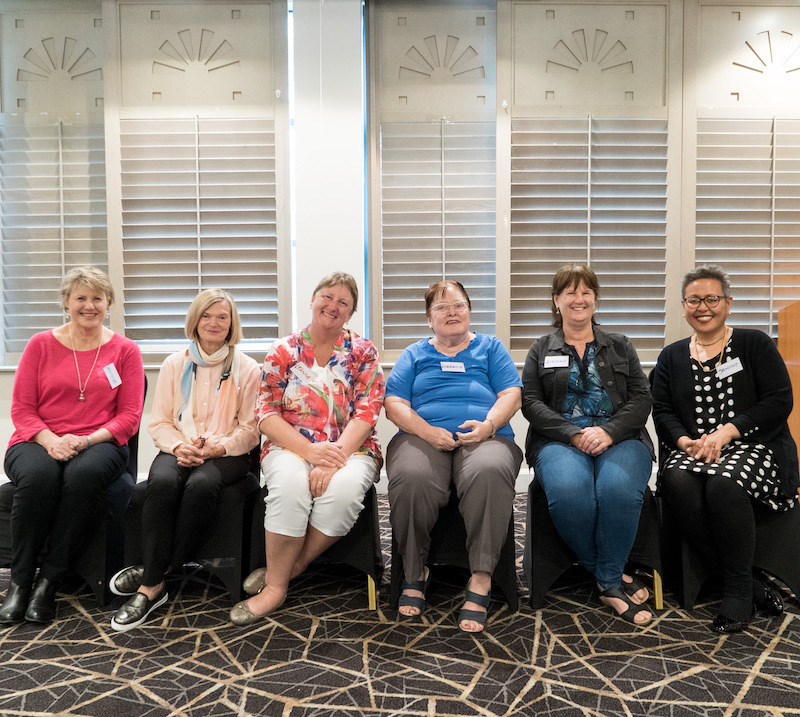 We also have regular Workshops when we fund the women in the group, together with their partners and families and important friends, to come to Brisbane for a workshop which includes Q&A sessions with health professionals. It is a time when all the members of the group, and those who are important to them, from Brisbane and other centres, as well as those from rural and remote Queensland, can meet one another face to face. The women who come to the group are asked to contribute their story and photo, and with their permission these are in the story and photos page, so others who are interested can read about them and their experience. All the women who have been in the group are remembered on our In Memory page. We also have links to external sites that might be of interest to younger children. Keep a history of your illness. Include dates of scans and results, as you will be asked these dates often. Ask your oncologist to explain what the results of investigations and tests mean.